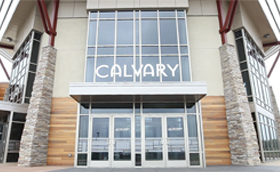 Calvary is committed to providing a safe and secure environment for those who participate in our programs. 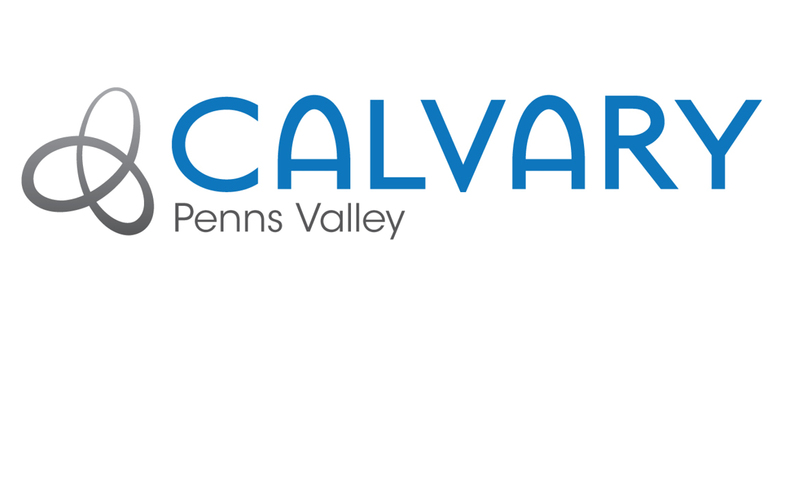 We diligently evaluate our security procedures and are working toward an even safer and more secure environment for children and youth who participate in our Calvary programs. Therefore, in order to minimize any vulnerability to children and youth, as well as minimize unwarranted accusations of improper behavior that our Calvary volunteers and employees may experience in our ministries, we have added some requirements for all volunteers and paid employees. 2. Volunteers and employees will be re-screened every thirty months to ensure a safe and secure environment for children and youth participating in Calvary ministry programs. 3. 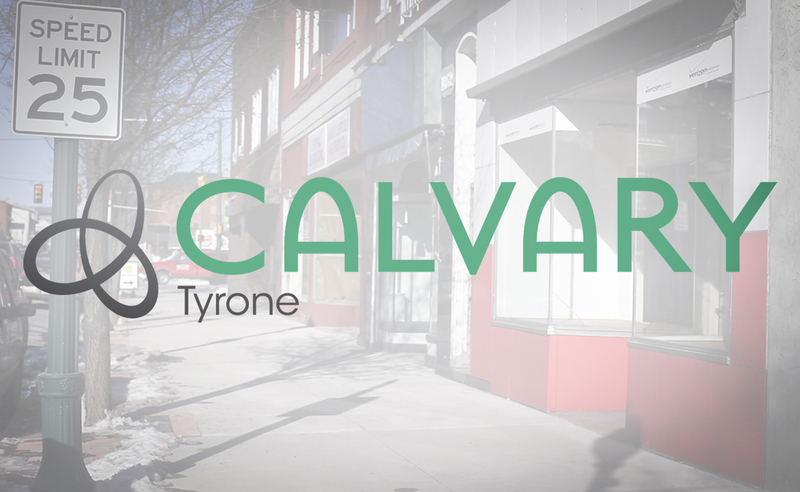 All volunteer candidates must regularly attend a Calvary gathering for three months or more before they will be considered for any ministry position involving contact with children or youth. Protect My Ministry, a secure organization licensed to conduct background checks, is the only party that will see a social security number (SSN). A SSN will be used only to run an identity and address verification check. Rest assured that your privacy and identity are protected. Once a clear background check has been returned you will be notified. The next step in the process is for you to complete an online youth ministry leader application. 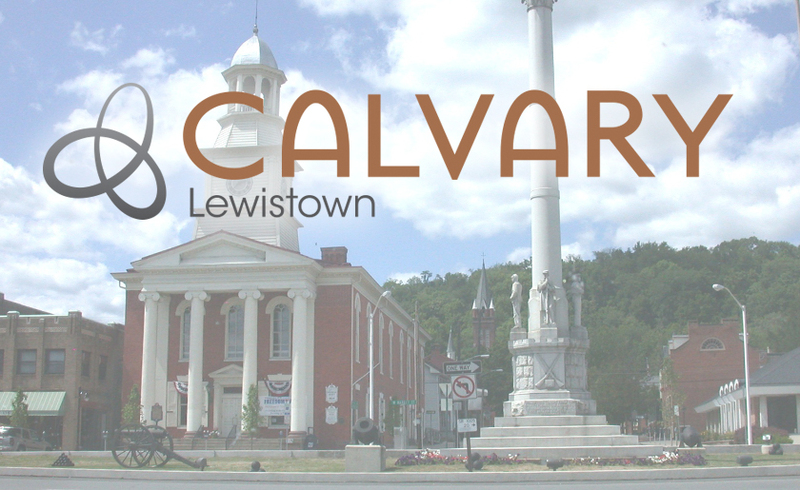 All volunteer candidates will meet with Pastor Stacy or someone from the Calvary Youth Ministry staff for a personal interview and review of the application. Following this approval, volunteers will join the youth ministry team and begin working with students. If you have any questions please contact Calvary’s Youth Pastor, Jake Nold.